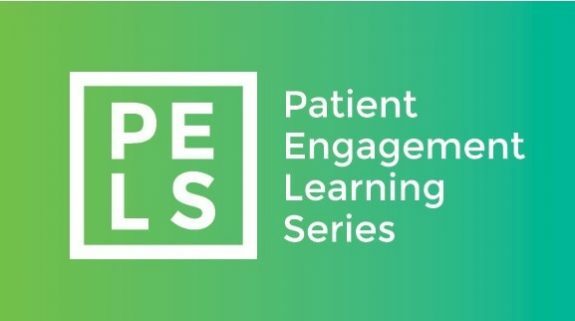 The Patient Voices Network is launching the Patient Engagement Learning Series! This webinar series will provide an easy, one-stop shop for education and training to develop skills for authentic patient engagement across BC. Each webinar will bring together health care partners and patient partners to strengthen those partnerships. The third and final webinar in the series will be open to both patient and health care partners. This session will highlight ways to be a great partner, including tips for effective patient engagement communication from all parties involved. The sessions will be as interactive as possible in the time we have, while opening up space for offline conversations to expand upon ideas brought up in the webinars. Each session will be recorded and put online for those who can’t make the original meeting. The webinars will be co-facilitated with Engagement Leaders from the BC Patient Safety & Quality Council and will feature guest speakers from other health organizations. Sessions will also take place in June and October 2019.